Poland 1962. Raised by nuns and on the verge of taking her vows, orphan Anna (Trzebuchowska) is sent out to visit Wanda (Kulesza), her only living relative. There, the innocent sheltered Anna discovers her parents were Jewish, killed during the Nazi occupation. 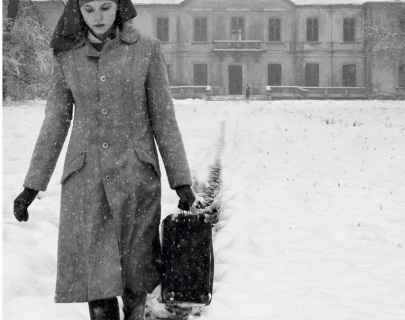 The first Polish film to win best Foreign Language Film at the Academy Awards, Ida also won the equivalent BAFTA.